"... shines with exceptional musicianship ... there is so much to admire in these eminently serious performances, particularly when they are so well recorded." "... it is playing capable of bringing to light the dramatic profoundness of the soul ... get close to the refined interpretations full of subtle nuances and you will recognize how deep Leotta penetrated into the heart of the music of Beethoven." 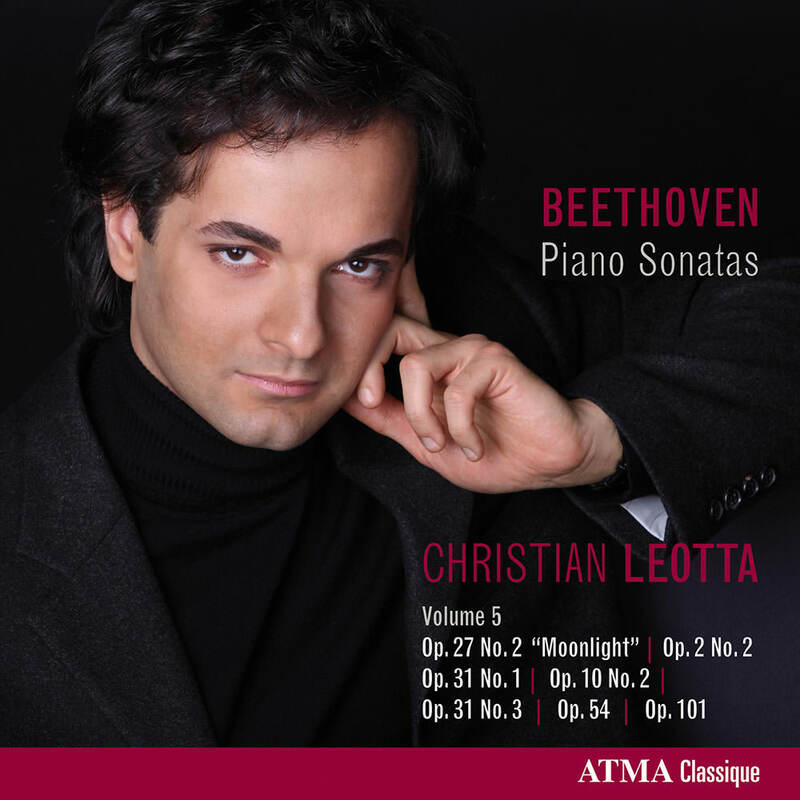 Italian pianist Christian Leotta presents the fifth and final volume of his complete cycle of Beethoven’s 32 piano sonatas. A project that began in 2008, the first four volumes of the series included 25 sonatas and were highly praised by the international press, which hailed Leotta as an extraordinary interpreter of Beethoven. This volume includes what is perhaps Beethoven's most popular work for piano, the Moonlight Sonata.